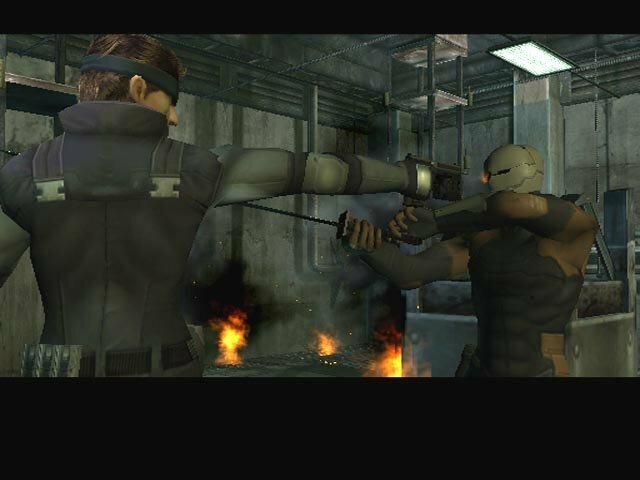 Sorry, no review of Metal Gear Solid: The Twin Snakes yet. 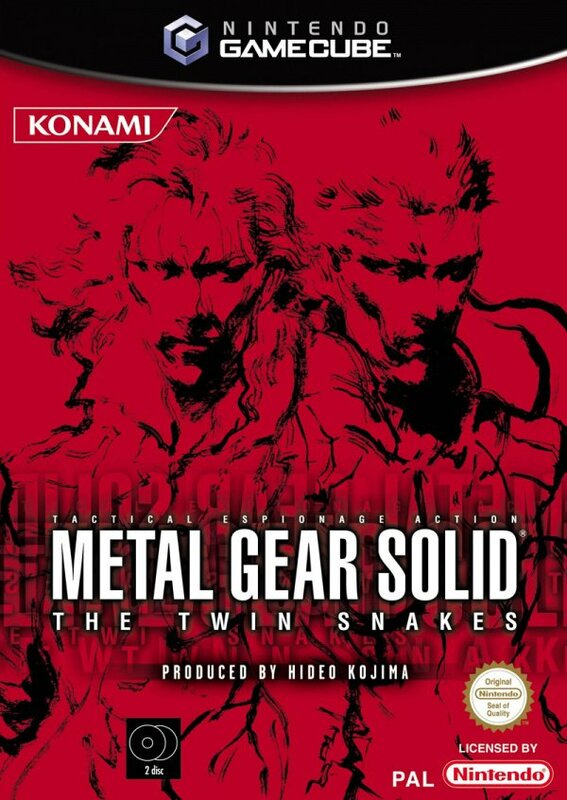 Metal Gear Solid: The Twin Snakes is the result of a unique alliance between series creator Hideo Kojima, Nintendo development icon Shigeru Miyamoto and Canadian development studio, Silicon Knights. 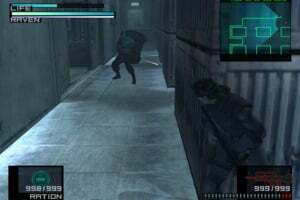 Working closely together, this enviable array of talent have updated the original story first seen in the PSone version of Metal Gear Solid, and bringing it to life using the landmark graphics and gameplay elements seen in the seminal Metal Gear Solid 2: Sons of Liberty for PlayStation 2. 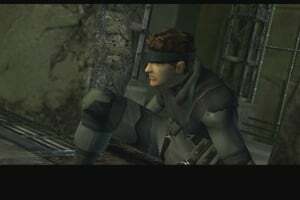 Cast as Solid Snake, an expert covert agent, the player must help the legendary hero infiltrate an Alaskan nuclear missile disposal facility now under terrorist control. The base has been seized by the FOXHOUND group who are planning to use the weapons within to hold the world to ransom. 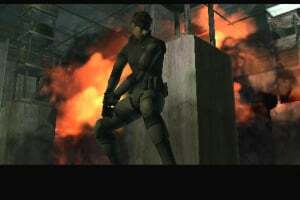 Snake's mission is thus simple: enter the base, eliminate the terrorist cell and neutralise the nuclear threat – a weapon codenamed Metal Gear. 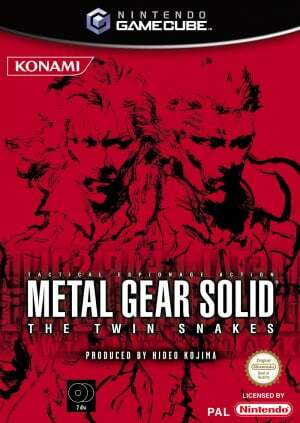 Metal Gear Solid: The Twin Snakes retains the many gameplay elements that have seen the series hailed as one of the all-time video game classics. 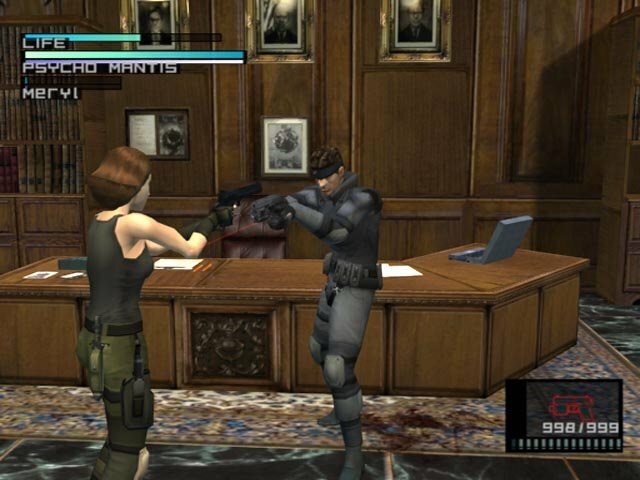 Players have total control of Snake's many skills as they enter and stealthily make their way through the base. 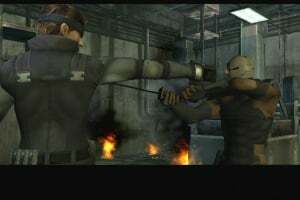 As such, Snake can sneak behind guards, stow them in lockers, use silenced weapons to take out targets from afar, and use all his covert skills to bypass security systems, patrolled areas and to enter restricted areas. 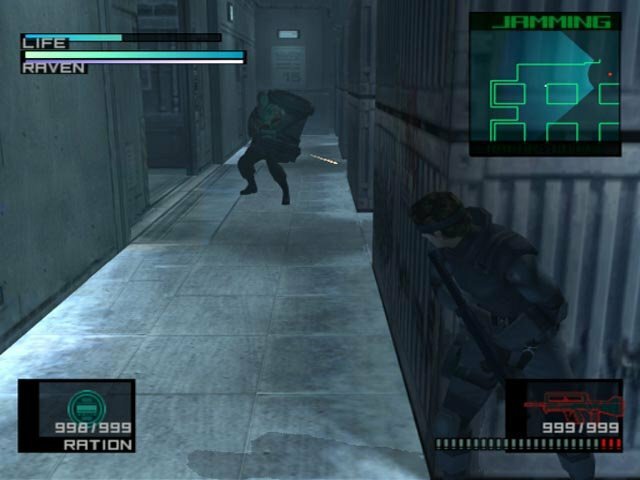 Metal Gear Solid: The Twin Snakes also incorporates elements not available in the original PSone game, with the GameCube game offering a first-person view of the action, the ability to hang from ledges, and to open and search lockers. 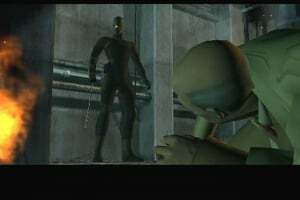 The Nintendo game also benefits from specially created CG sequences, overseen by renowned Japanese film director Ryuhhei Kitamura and utilising the latest in motion-capture techniques. 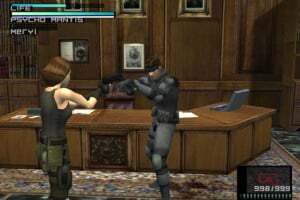 Similarly, David Hayter – the voice of Solid Snake in his previous adventures – has reprised his role and has recorded all new lines for Twin Snakes. 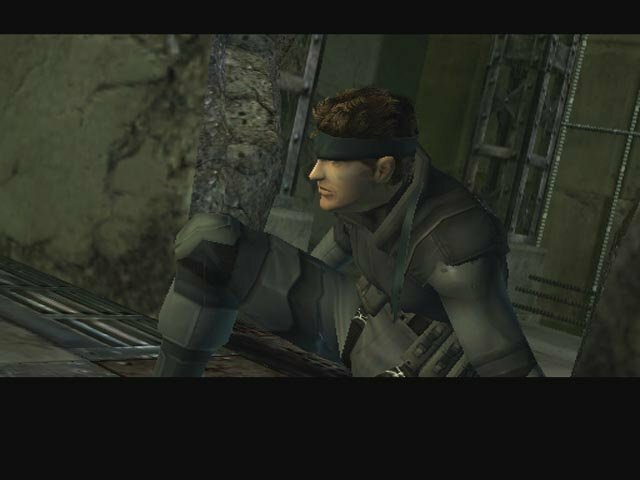 This game is... wait a moment my codec is ringing. Right back to what I was going to say. This game is... not again! 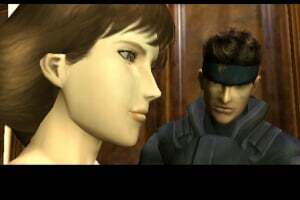 My codec is ringing. 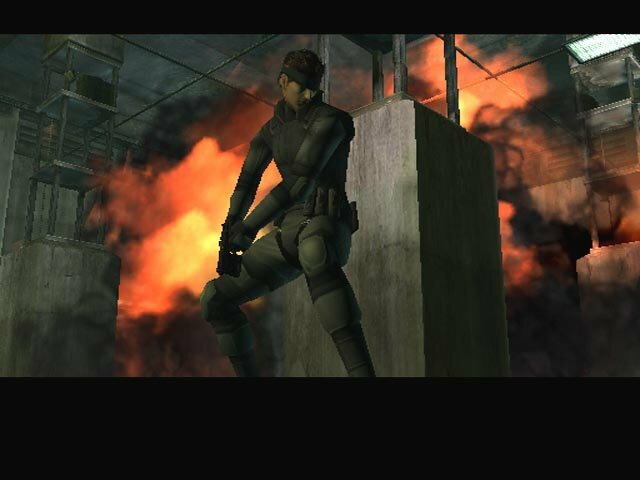 Right what was I saying... for gods sake that codec again, wait while I smash the bloody thing. Now finaly, this game is err I can't remember what I was going to say. Nevermind. I have the PS1 original, Don't know If this game is worth the upgrade but if I see it I'll play it. 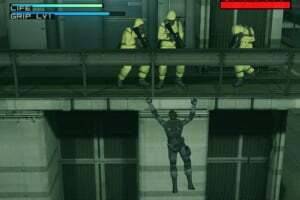 Too bad they completely ruined the game with the remake, from the broken gameplay to the crazy over-the-top cutscenes and the bland graphics... Just look at MGS2 which was released 2 years earlier, or MGS3 released the same year as this for examples. 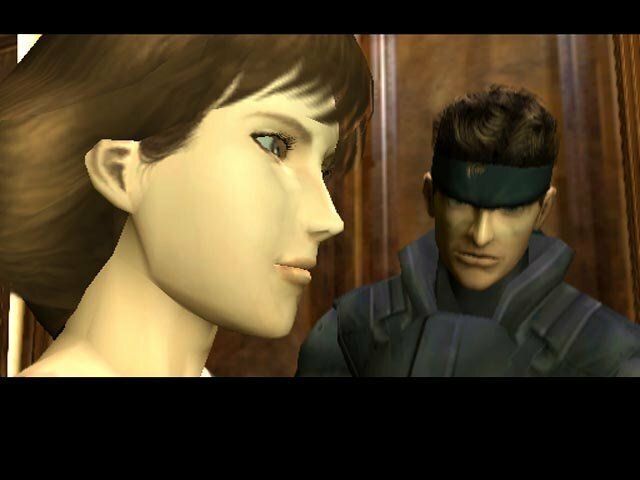 Even just the facial expressions, Snake's looks exactly the same no matter what is going on around him. 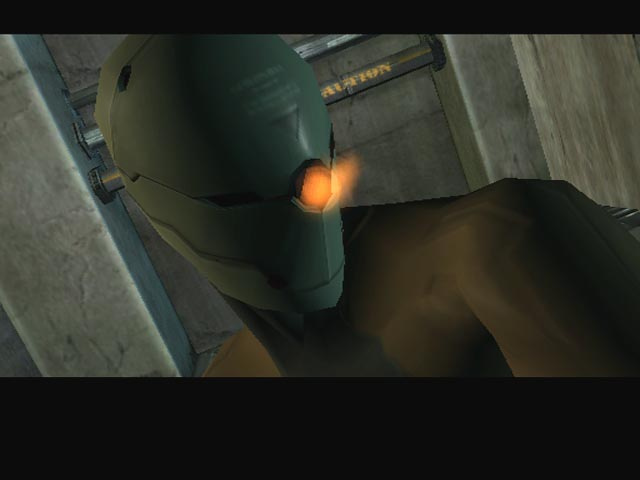 Again, compare to MGS2 (2002) which had subliminal little face movements during certain emotional scenes, while this one snake has that stupid goofy expression on his face even when Grey Fox dies and he shouts his name. The gameplay was made too easy since the areas weren't suited for the type of overhaul that the controls/camera received. They should have put way more attention to detail, especially for a MG game. 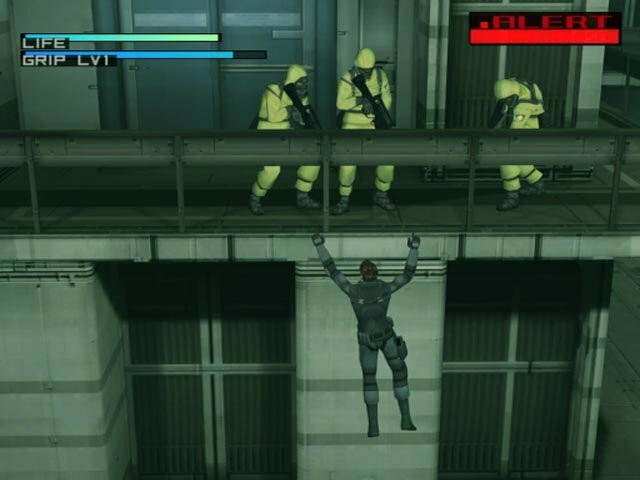 Disappointing, but at least it got some people into the MGS series. I would recommend the PS1 original way more than this if you have the option. @zez Nonsense! This game was superb , god the wait for it was painful. 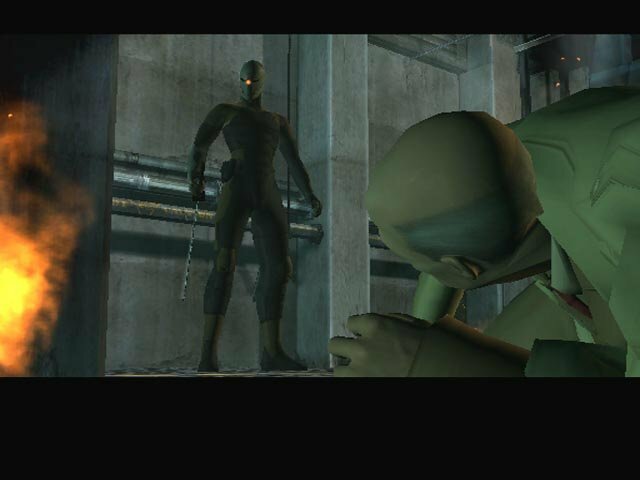 If you likes the original Metal Gear Solid , You would love this. 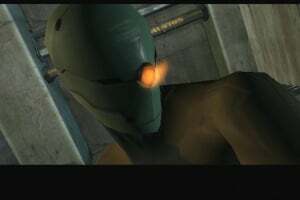 The first person perspective whilst aiming and generally using a similar engine to MGS2 makes the experience excellent, and the "over the top" Cutscenes is something Kojima wanted in the original but could not have, due to hardware limiations. PS the cutscenes where awesome!!!! !